The battleground for smartphones in India has evolved drastically in recent times and is heating up fiercely as new products make their way into the market. While this indicates the immense potential for the ever-growing smartphones market, it also means users now have become more discerning and choosy. From a consumer standpoint, devices that make their smartphone experience unique and possibly future-proof, is more important than a vanilla comparison of features. This is where LeEco's Le Max2 leads over other flagships and is a clear winner in the smartphone sweepstakes in India. 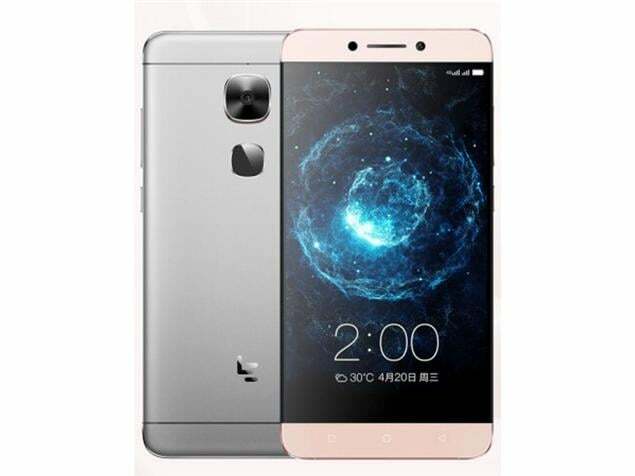 LeEco's Le Max2 continues to generate a lot excitement among tech and gizmo experts with its high-end specifications and irresistible features. Coupled with its competitive pricing, it is now not only a must-have but also a best buy for thousands of eager consumers. This Superphone is certainly in a class apart when compared to its peers such as the recently launched OnePlus 3 and has a definitive edge given its unequaled content ecosystem proposition, world's first CDLA standard and best-of-breed features. Here's what makes Le Max2 the most valuable and 24*7 companion for people who are young at heart. It is a known fact that music cuts across ages, gender and geographies, and users look forward to having a supreme experience while consuming music on their smartphones. With the introduction of CDLA Standard, that enables end-to-end lossless digital music transmission, LeEco has drastically improved the audio output. This means that music lovers will now get an enhanced audio experience on their favourite Le Max2 which is unparalleled. LeEco is the only player globally to have replaced the 3.5mm headphone port with the world's first CDLA Type-C interface, leading an audio revolution that has otherwise remained stagnant for decades. CDLA technology is all set to redefine the smart phone audio technology world by breaking the traditional mobile music experience to achieve pure digital lossless audio transmission. Le Max2 also perfectly responds to the gradual shift in consumer preference of consuming content on smartphones on the go, rather than on television screens. The Superphone that comes bundled with one year LeEco membership is the ideal partner for people who need entertainment on the go. When it comes to entertainment, Le Max2 users will be spoilt for choices. With Le Max2, users will get access to more than 1.9 million songs with lossless audio, 50+ big ticket international live concerts, exclusive live streaming of major entertainment events and music concerts worldwide along with 7500+ hours of world class entertainment. LeEco will also give users a chance to tune into top international live concerts - live and offline - in lossless audio. And there's still a lot more. Access to a content library of 2000+ movies and 3000+ hours of curated shows, 150+ live TV channels. Surely, the content membership alone makes Le Max2 a must-buy. Le Max2 is also a delight for camera lovers and for people who like to capture all their favourite moments on their smartphones. The Le Max2 sports a powerful 21-megapixel rear camera of aperture f/2.0, and supports PDAF, Optical Image Stabilization (OIS) and 4K video recording capabilities. Le Max2's superior camera quality is also well complemented with its of 5.7-inch screen with Quad HD (2560×1440 pixels) resolution, that aids good viewing angles, accurate colours and sharpness. For selfies and video calling, the Superphone features an 8-megapixel front-facing camera. The rear camera on Le Max2 shoots pictures with great clarity thanks to improved components and technologies like 6P lens, PDAF, Closed Loop, OIS, Dual HDR, dual-tone flash and so on. Le Max2 has an edge when it comes to its superior camera quality. The Le Max2 comes with a 5.7-inch display running at a resolution of 2560×1440 pixels. At the heart of the smartphone is Qualcomm® Snapdragon™ 820 (MSM8996) processor paired with 4/6 GB RAM with 32/64 GB on-board memory. This Superphone comes equipped with a 3100mAh battery with the world's leading quick charging technology and connectivity options such as Wi-Fi 802.11 a/b/g/n/ac, HSPA+ and 4G/ LTE among others. Le Max2 also wins hands down in terms of AnTuTu rating. Le Max2 takes the lead with 143408 points, with OnePlus 3 scoring at 142927 points. It does suffice to say that distinct offerings and superlative specs make Le Max2 an all-rounder and an ideal choice for users, substituting various other gadgets. So don't wait because registrations for Le Max2 are already underway and are open till 28 June 1:00 PM followed by the flash sale at 2:00 PM on the same day. 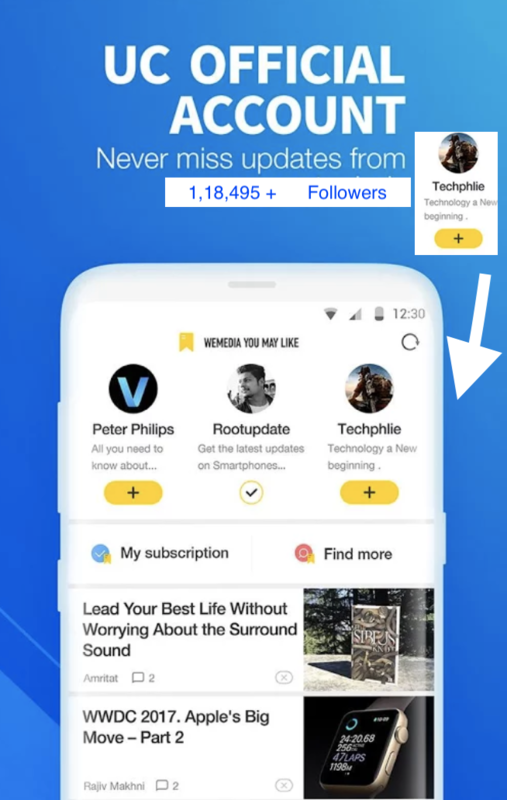 Following are the portals for potential users to get an inch closer to the next generation Superphone. LeEco, formerly known as Letv, is a global pioneering internet and technology company with multiple internet ecosystems across content, devices, applications and platforms. Founded in November 2004 by Jia Yueting and Liu Hong, LeEco employs more than 10,000 people and is the world's first video company to go public with a market capitalization of more than $12 billion USD. Headquartered in Beijing, China, it has regional headquarters in Hong Kong, Los Angeles and Silicon Valley. With 'Complete Ecosystem, ground-breaking technologies, and disruptive pricing' as the guiding principle, LeEco is engaged in a myriad of businesses, spanning from Internet-based Super TV and Superphones, video production and distribution, smart devices/accessories and large-screen applications, to E-commerce and even connected super-electric cars. The company also features one of the world's largest content libraries, comprising of movies, TV dramas, entertainment shows, sports and music, which can be conveniently viewed on LeEco products, including the Superphones, Super TVs, and in the near future, Le Autos. Breaking the barriers of industries, LeEco provides personalized products and services for an enhanced user experience at disruptive prices.